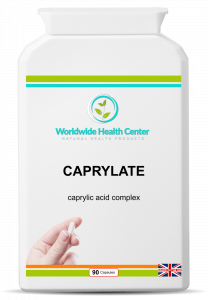 Caprylic Acid is a fatty acid with anti-microbial properties and is part of the Da Vinci Candida Protocol. It will not be effective by itself for eradicating Candida. 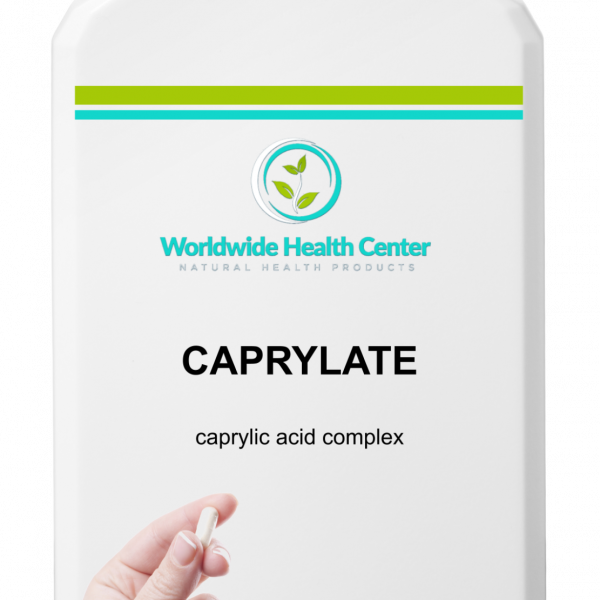 Caprylic acid is a type of beneficial saturated fatty acid that has antibacterial, antiviral, antifungal and anti-inflammatory properties. Found in healing foods like coconut and coconut oil, cow’s milk, and human breast milk, it’s been linked to prevention of urinary tract infections, bladder infections, Candida virus, sexually transmitted diseases, oral infections like gingivitis and many other conditions. 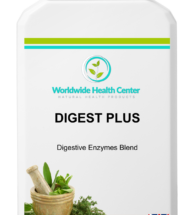 As one of the three primary fatty acids (along with capric acid and lauric acid) found in coconut oil, caprylic acid has recently become widely known for its antifungal effects, especially in regard to keeping the digestive and reproductive organs — including the bladder, gut and urethra — functioning properly. 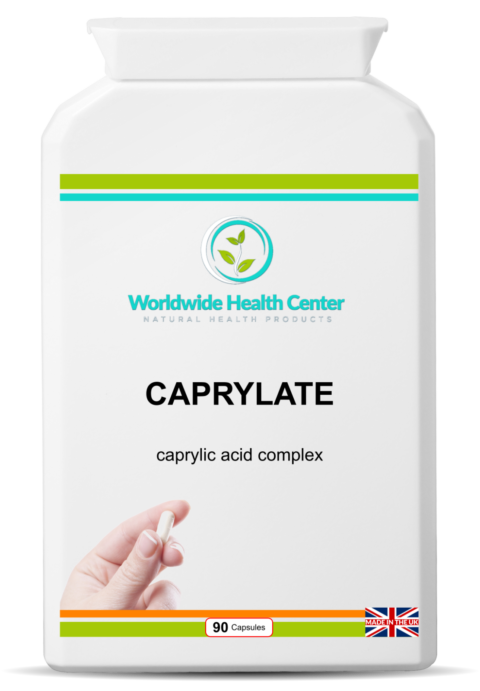 Caprylic Acid is a fatty acid with anti-microbial properties and is part of the treatment of Candida Albicans. As a saturated fatty acid, caprylic acid (also sometimes called octanoic acid) contains eight carbon atoms, making it a medium-chain fatty acid (MCFA). While more research is still needed to confirm its potential uses, research suggests caprylic acid has positive applications for fighting inflammation, cancer, age-related cognitive decline including Alzheimer’s disease, autism and circulatory problems. Ingredients: Calcium Caprylate, Magnesium Caprylate, Vegetarian Capsule shell: hydroxypropyl methylcellulose (HPMC), Anti-caking agent: magnesium stearate (vegetable source), Silicon Dioxide. Directions: Take 1 capsule, 3 times per day or as advised.